While the nation was beginning its tumble from the peak of prosperity to the depths of depression in December 1929, a committee representing the George A. Smith Camp of the Sons of Utah Pioneers met with the Provo city commission and asked permission to build a relic hall on a piece of the city's property. 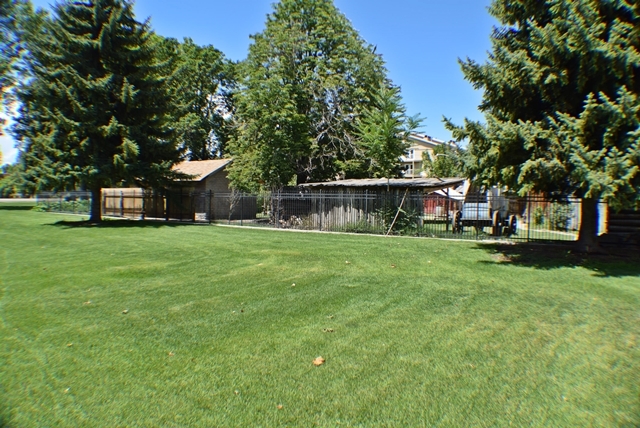 With the help of Provo's Daughters of Utah Pioneers and the city commission, the Sons selected a site in North Park, dedicated it, raised a small sum of money and began construction. 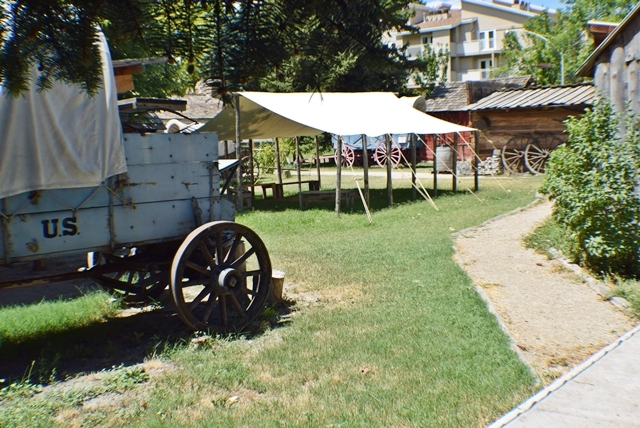 Today you can experience the life of the pioneers as you walk back into the early days of Provo when the settlers of 1849 had to survive in isolation. 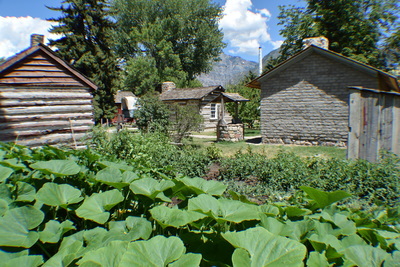 "Pioneer Village is an authentic representation of life in Provo before the arrive of the Utah Southern Railroad in 1873. Most of the buildings and artifacts in the Village have come from the surrounding area. The historic structures depict various businesses, public meeting places, homes and outbuildings for animal care. 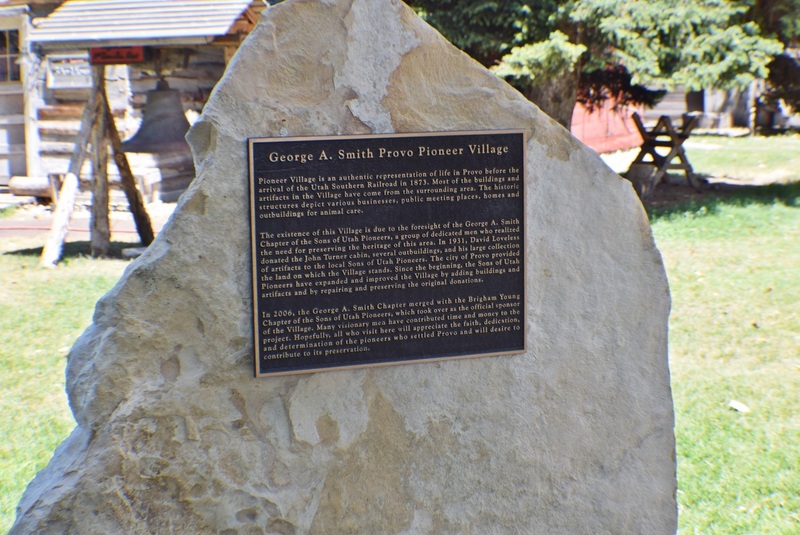 The existence of this Villages is due to the foresight of George A. Smith Chapter of the Sons of Utah PIoneers, a group of dedicated men who realized the need for preserving the heritage of this area. 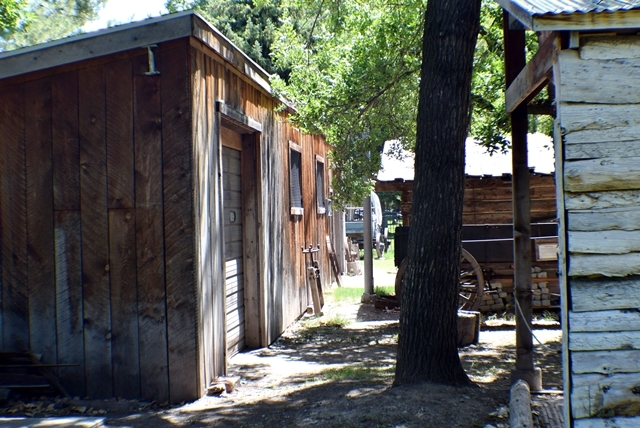 In 1931, David Loveless donated the John Turner cabin, several outbuildings, and his large collection of artifacts to the local Sons of Utah Pioneers. 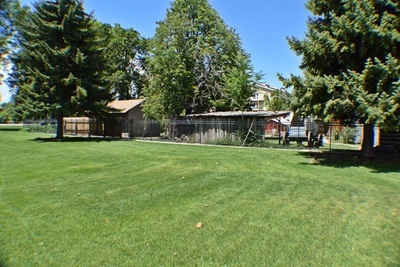 The city of Provo provided the land on which the Village stands. 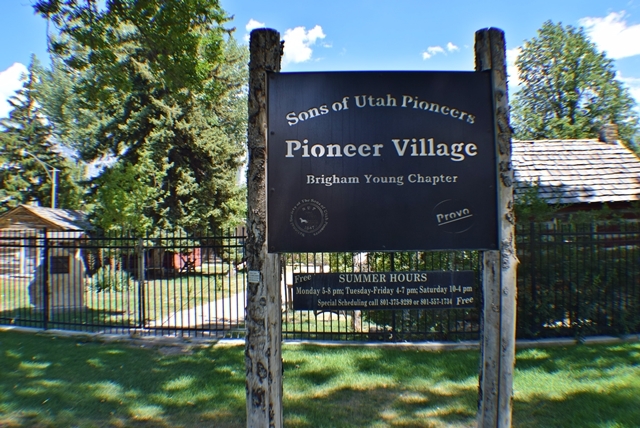 Since the beginning, the sons of Utah pioneers have expanded and improved the Village by adding buildings and artifacts and by repairing and preserving the original donations." 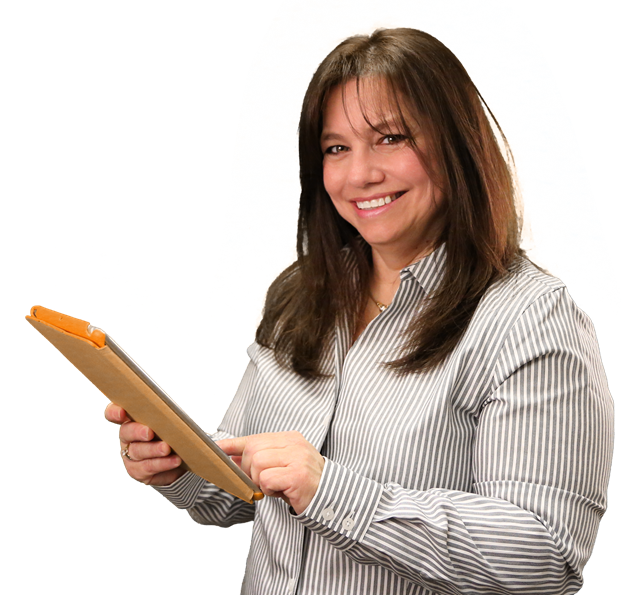 ​The one-room school house was the first in the Edgemont area of Provo. It was moved to the Sons of Utah Pioneers Provo Pioneer Village. 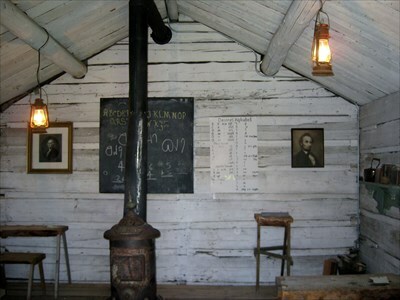 The school house features information about pioneers games and toys, plus a school bell, wood stove, chalk board, portraits of George Washington and Abraham Lincoln, and a poster with the Deseret Alphabet. 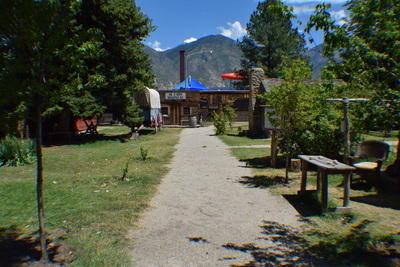 Some of the relics at the village include a pair of ice skate blades that screw right into the shoes, an iron cooking pot owned by Brigham Young, an adobe press, a washing machine that cleans clothes by using a swinging bar to beat the fabric, a "magic lantern" that projected images on the walls through a glass lens fit into a piece of tin pipe. Early Provo pioneer John W. Turner built a cabin in 1853 on what is now the southeast corner of the intersection of 100 West and 100 North. Later the cabin was disassembled and rebuilt it on 700 West, between 100 and 200 North. At this location, it became a school. 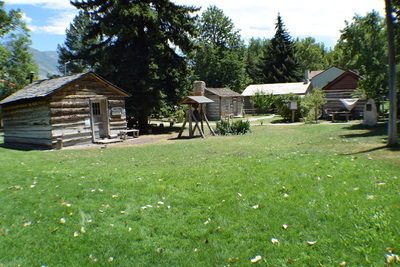 After members of the Sons of Utah Pioneers took the cabin apart again, they reassembled it on the North Park site provided by the city, using 24 of the original logs that still bore the marks of a broad ax. The sides of logs used to construct cabins built at a later date showed signs of being flattened by early vertical saws or later circular saws. 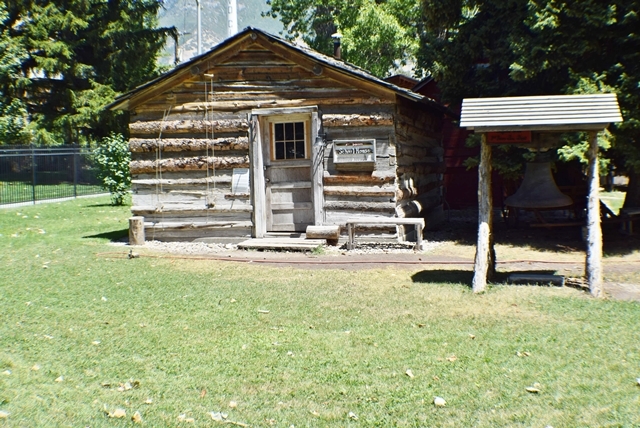 Old-timers speculated that the red pine logs that Turner, the original builder, used for the cabin were likely transported from the tops of the Wasatch Mountains to the more accessible foothills above Provo via a timber slide. The blacksmith shed used to be part of the Provo airport. The village boasts one of only two existing ox shoeing lifts from the 1850s. 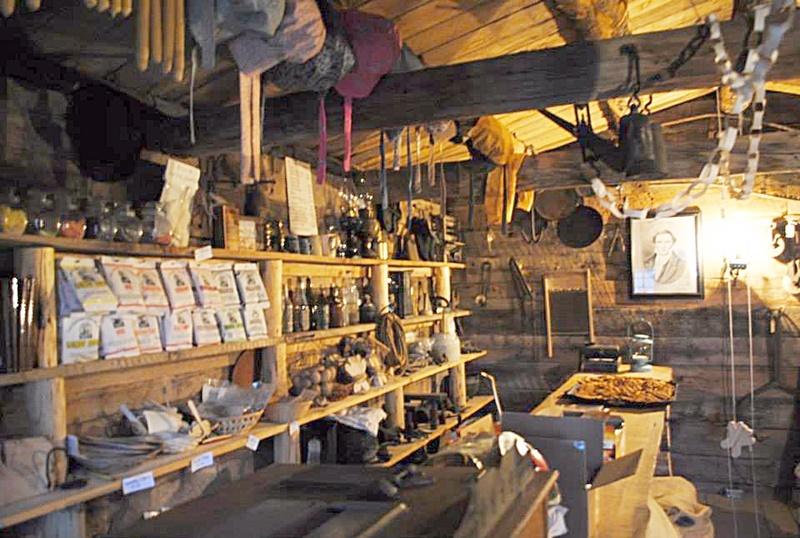 it also is used to store implements and pieces like the wooden stagecoach or mud wagon. ​The Village also contains an ox shoeing stock, various pioneer wagons, a working blacksmith shop, authentic general store, pioneer games for the children, and a wide variety of rare artifacts and tools. 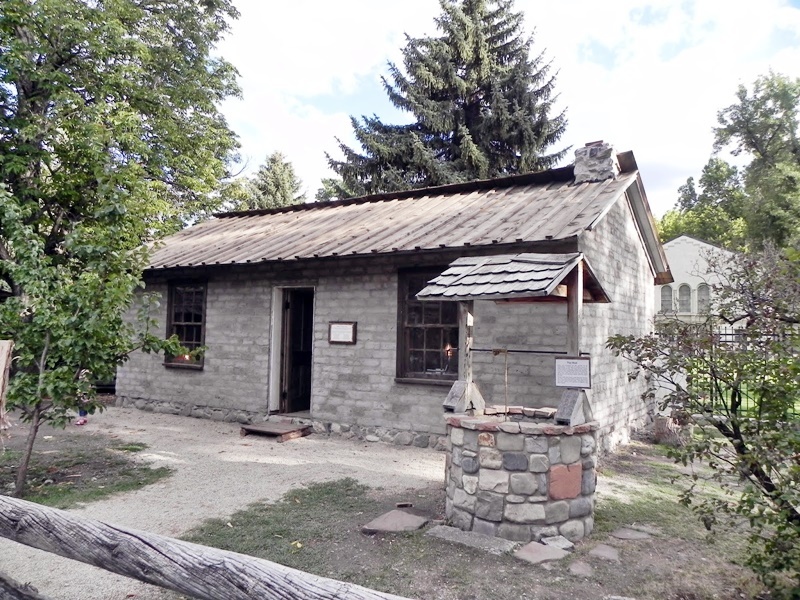 On April 2, 1931, the city commission also gave David H. "Doc" Loveless - veterinarian, artifact collector, lifelong resident of Provo and member of the Sons of Utah Pioneers - permission to create a replica of a pioneer farmstead. 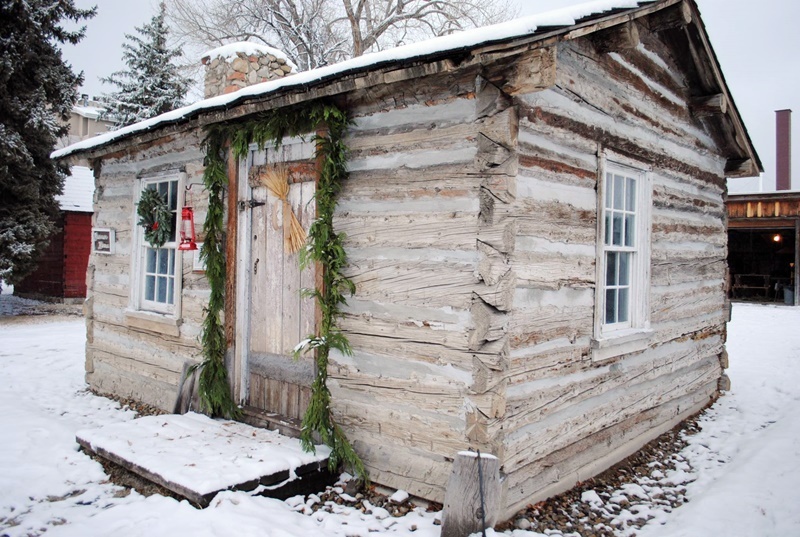 The Loveless cabin, a rare adobe home built in 1853-4, was relocated from central Provo in 2014 by dismantling the stucco on the outside and then taking the adobe bricks, roof, and other parts of the house to the village, where it was put back together on a new foundation. The original cabin represents the transition from log cabin to adobe and is thought to be the oldest home built in Provo. 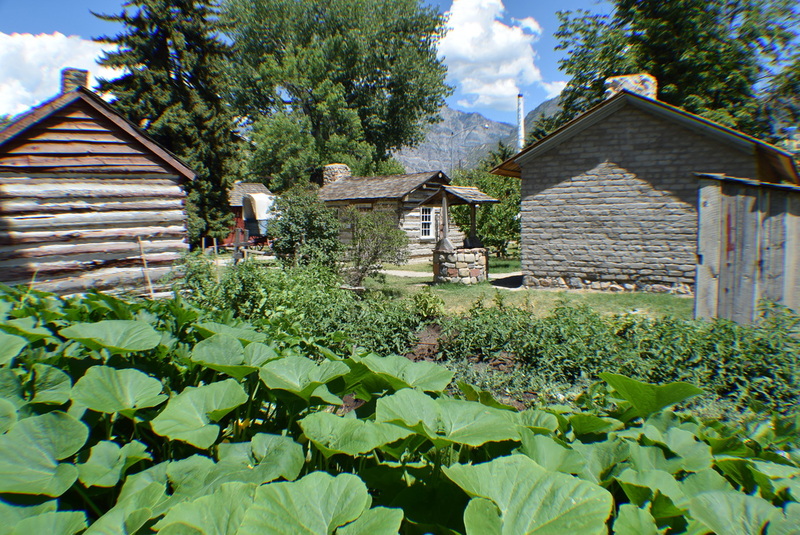 Nearly 80 percent of Provo homes built in the 1850s and 1860s were adobe, not log cabins. This was because Mormon Battalion soldiers brought back the knowledge of how to build adobe brick homes when they returned from the Southwest between 1846 and 1848. 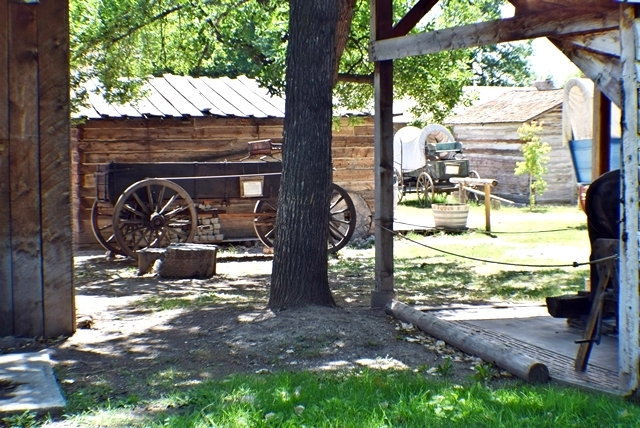 Until this relocation, there was nothing built with adobe in Provo Pioneer Village. The dirt adobe bricks represent a whole story of history that has not been able to be replaced anywhere else. They also were able to remove the hand-blown glass windows and put them back on and save the adobe brick on the fireplace. The house has historic hardware on the doors and now volunteers are working on the interior and roof.